Get Rid of Your Clutter Today. 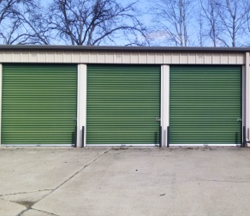 If you need to clear up space in your garage, closets or cabinets, call us. 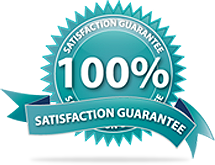 If you need to get the area under your bed free of clutter, call us. 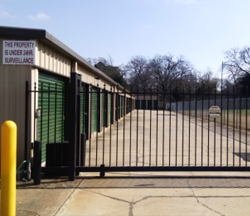 If you are tired of parking your boat or unused car in your driveway, call us. 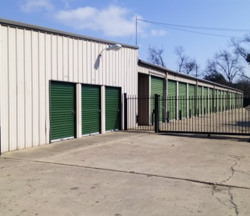 Our facility offers well-lit, climate controlled units of all sizes to accommodate your self storage needs. We are open 8:00AM - 5:00PM Monday - Friday. We are also available for by appointment.